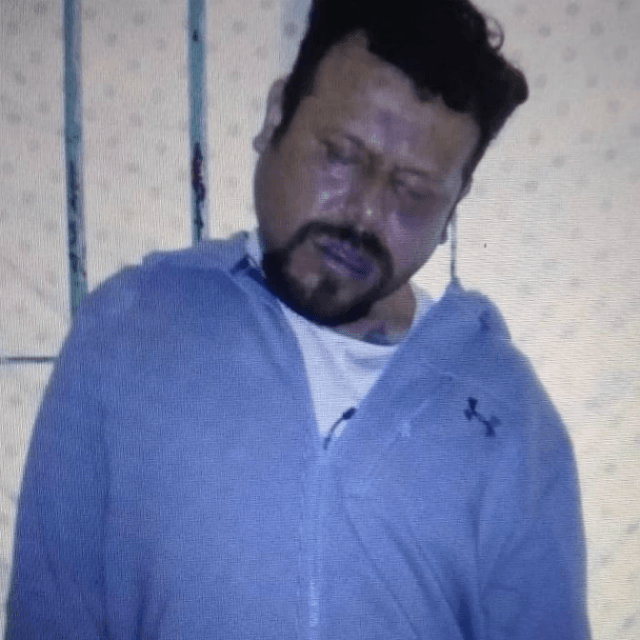 CIUDAD VICTORIA, Tamaulipas – One of the most feared cartel bosses in recent history was found hanging inside his prison cell. Authorities have not revealed if the case is a murder or suicide. The incident comes days after his organization killed a rival leader in another border state penitentiary. That body was stolen and scattered to communicate threats. Known in the criminal underworld as “El Gafe” or “Commander Gafe,” Juan Alfonso “El Chucho” Vasquez Canto was a feared leader of the Cartel Del Noreste faction of Los Zetas. 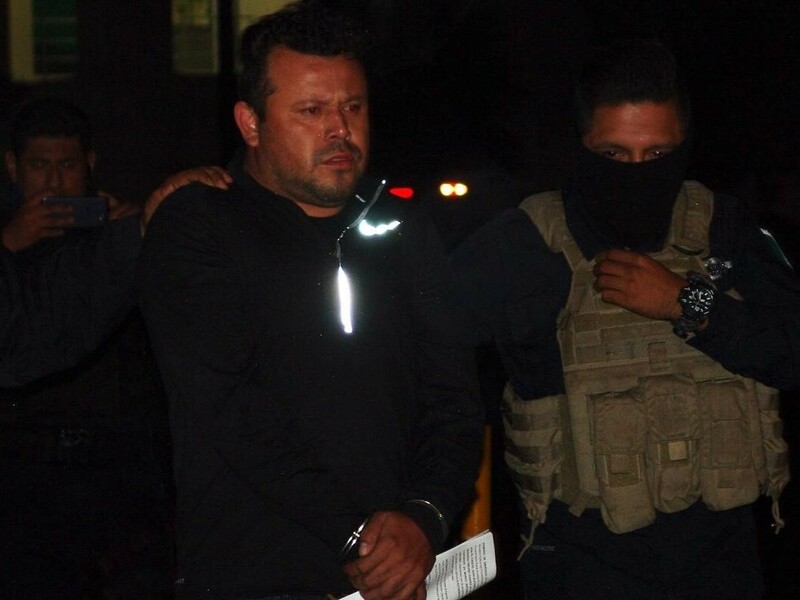 Mexican federal and state authorities tracked El Gafe to Monterrey, Nuevo Leon, where they arrested him on organized crime charges. The name “Gafe” is linked to numerous executions and cartel banners left by the CDN throughout Mexico. 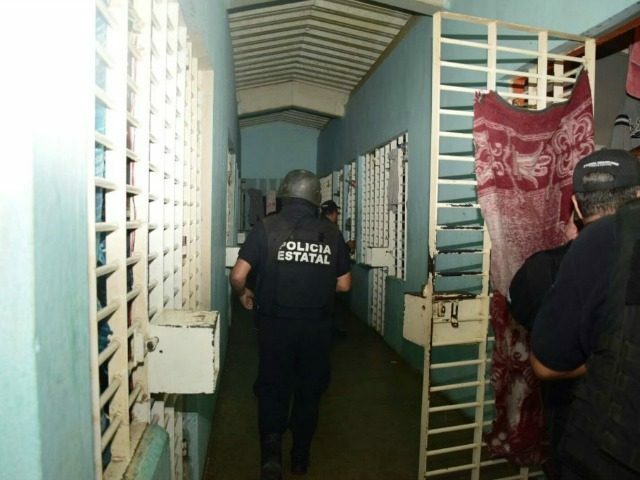 This week, Vasquez Canto died under mysterious circumstances inside his cell at the state prison in Ciudad Victoria. Prison guards found El Gafe hanging from the cell bars. The circumstances for the death remain uncertain. The case comes days after the CDN murdered a rival cartel boss inside the state prison in Nuevo Laredo, Tamaulipas. As Breitbart News reported, a group of CDN assassins used makeshift shanks to kill Luis “El Rex or Z-12” Reyes Enriquez, a founding member of Los Zetas who started a splinter faction called “Old School,” aiming to control CDN territories. After the murder, CDN hitmen stole the body and dismembered it. stuffing remains inside ice chests for placement outside three prisons in Monterrey. 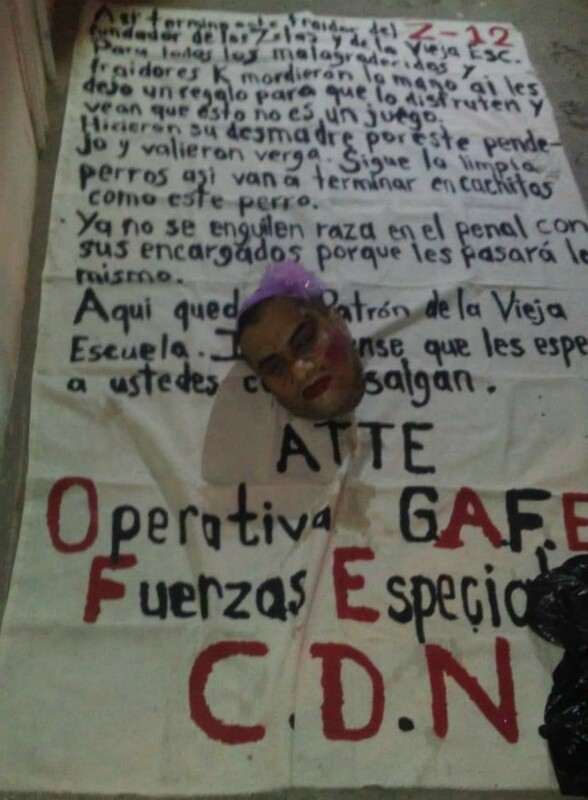 The head of El Rex was left outside of the state prison in Ciudad Victoria, the same where El Gafe was found. The renewed fighting between CDN and the Old School faction led to an escalation in violence in Nuevo Leon, which will likely spill into Tamaulipas. The two states are critical for drug and human smuggling operations for both groups. Editor’s Note: Breitbart Texas traveled to the Mexican States of Tamaulipas, Coahuila, and Nuevo León to recruit citizen journalists willing to risk their lives and expose the cartels silencing their communities. The writers would face certain death at the hands of the various cartels that operate in those areas including the Gulf Cartel and Los Zetas if a pseudonym were not used. Breitbart Texas’ Cartel Chronicles are published in both English and in their original Spanish. This article was written by Tony Aranda from Nuevo Leon, Jose Luis Lara from Michoacan and “J.A. Espinoza”, as well as “Francisco Morales” from Tamaulipas.